It was dawn when we arrived in Israel to begin our investigation into rocket attacks from Gaza which by the end of the latest flare in violence had left six Israelis, including four civilians, dead, at least 40 injured and 300 more treated for shock. Up in the sky oddly shaped vapour trails made us wonder if these were the remnants of the “Iron Dome” missiles – used to intercept the rockets fired by Palestinian armed groups which this time reached as far north as Tel Aviv. One of the rooms in our apartment was the obligatory mamad – a bomb shelter which all new builds in Israel must have. Windowless, with reinforced walls, it’s there to protect residents during rocket attacks. 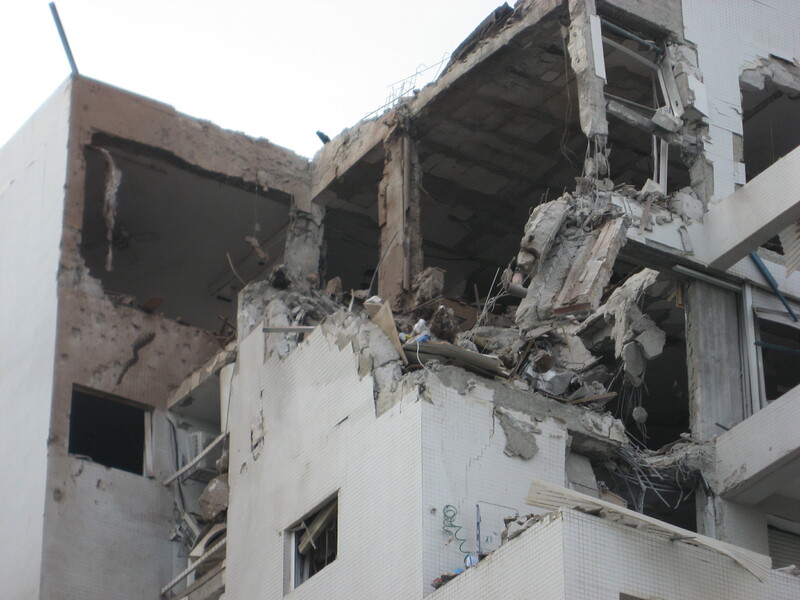 The following is a firsthand account by Donatella Rovera, Senior Crisis Response Adviser, reporting from Gaza. 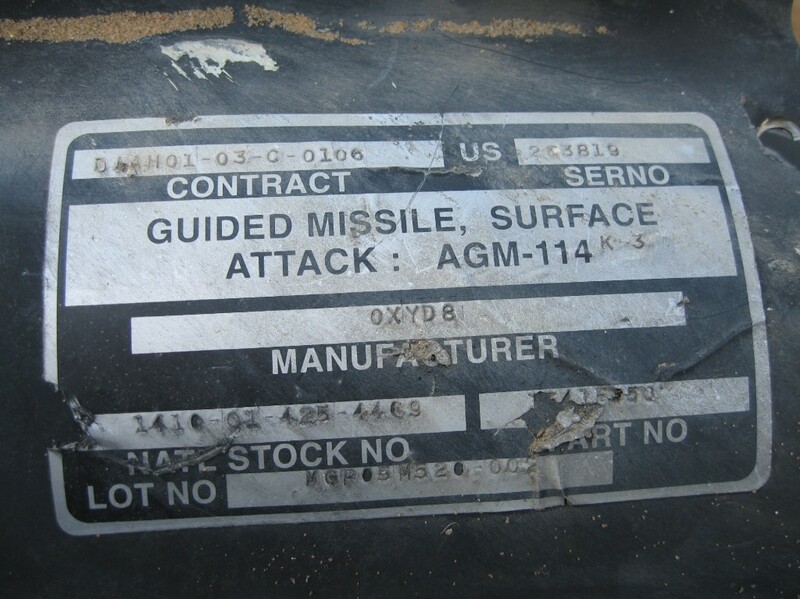 The ceasefire came into effect at 9pm on November 21 November. The children are playing outside again, despite the torrential rain. 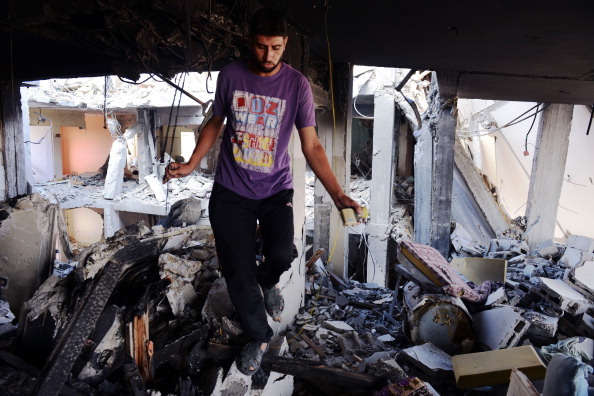 They were stuck indoors during eight days of relentless Israeli bombardments. 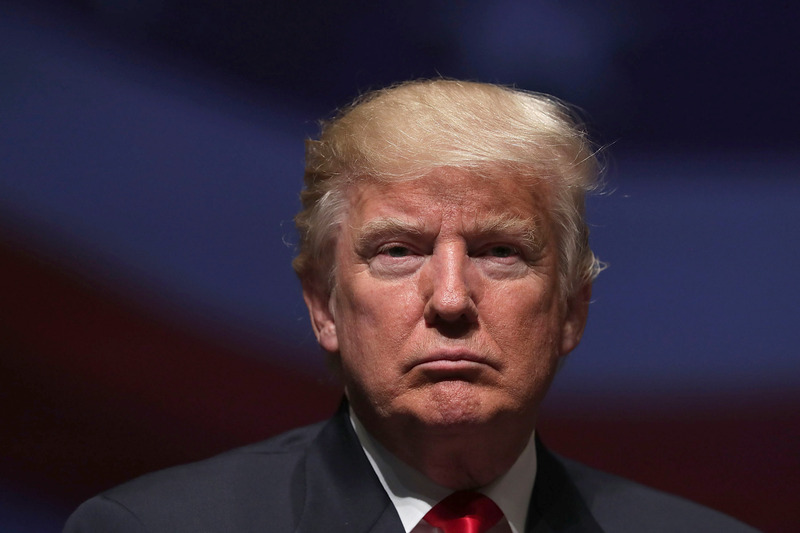 By the time that ended in excess of 160 people were dead – including more than 30 children and scores of other unarmed civilians. For the duration of the onslaught they were stuck indoors – at home, seeking refuge with relatives or in schools which the UN refugee agency turned into temporary shelters for thousands of families forced from their houses by the bombings. 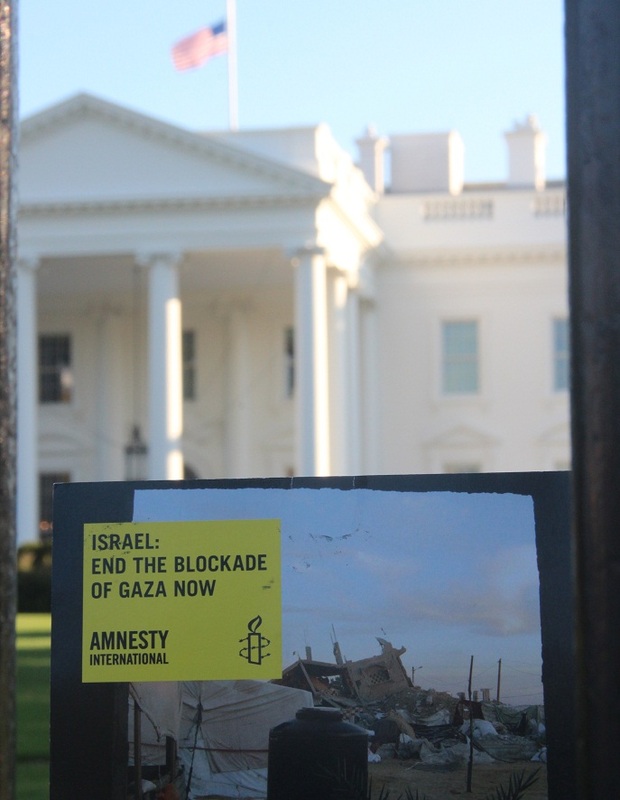 This morning, Amnesty International USA delivered thousands of signed postcards to the White House. The postcards call on President Obama to push for an end to Israel’s continuing blockade of the Gaza Strip. 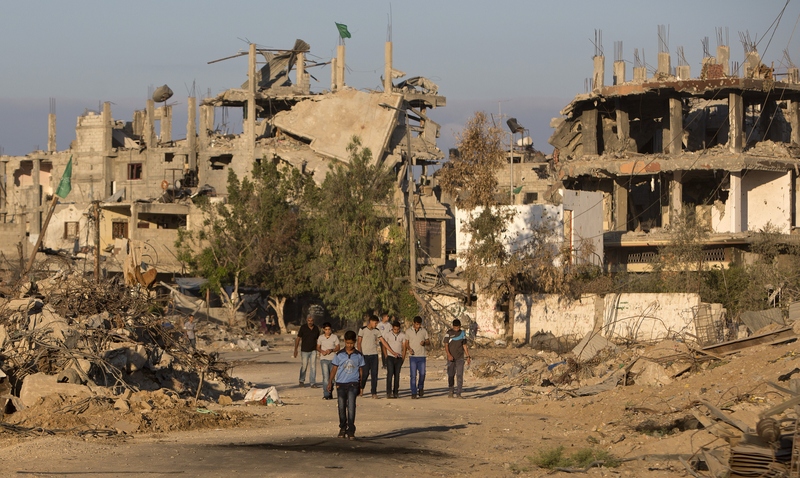 For over five years, the 1.6 million Palestinians of Gaza have lived under an Israeli military blockade that has left more than one million Palestinians dependent on international humanitarian aid. The postcards, signed by thousands of Amnesty International supporters and members across the US, call attention to Israel’s near ban on exports from the Gaza Strip. The Gazan economy has been effectively crippled by this export ban and other aspects of the blockade. As a result, massive numbers of Palestinians now live in a state of permanent unemployment. 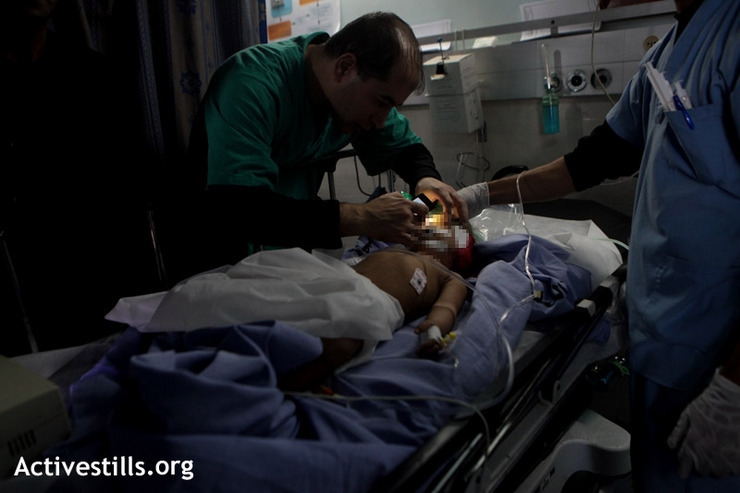 Our 2012 human rights report documents that over 70 percent of Gaza’s residents now depend on humanitarian aid. While imports into Gaza have increased since mid-2010, they are still far below the levels allowed before the blockade began in 2007. UPDATE: The Haifa District Court in Israel has returned a verdict maintaining that the Israeli military is not responsible for ‘damages caused’ because the D9 Caterpillar bulldozer was engaged in a combat operation in Rafah in the southern Gaza Strip on March 16, 2003. See Amnesty International’s USA statement on this verdict: ‘Rachel Corrie Verdict Highlights Impunity for Israeli Military’. Tomorrow, August 28th, the family of Rachel Corrie will receive a verdict in the civil lawsuit they filed against the State of Israel for the killing of Rachel. Will that verdict deliver justice following the death of their daughter, who was killed in Gaza? 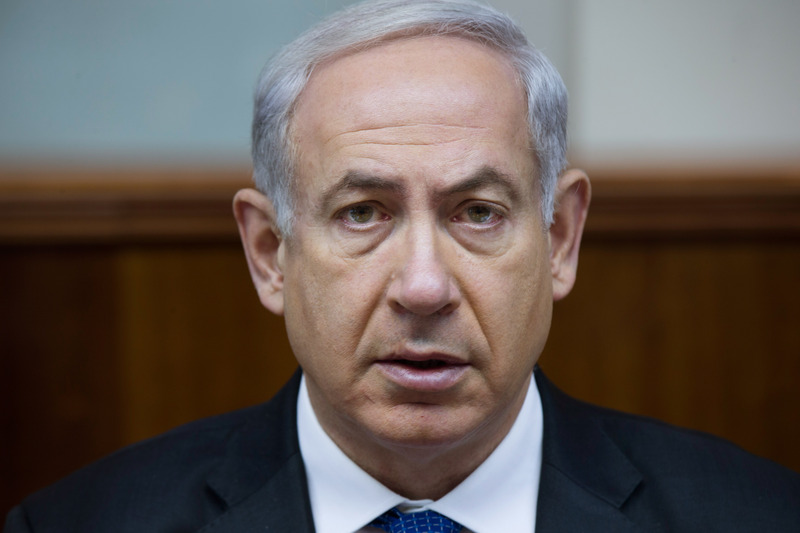 Or will the verdict maintain impunity for the Israeli military? In 2003, Rachel was killed while taking non-violent action to stop an Israeli military bulldozer from destroying a Palestinian family’s home in the Gaza Strip. 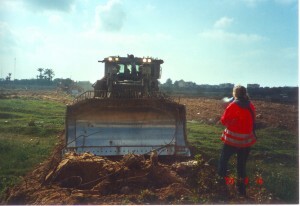 During the demolition, the Israeli bulldozer ran the young American woman over.